The USAT 30 is the latest in the long line of how-did-we-ever-live-without this technology products from Sea Tel that are redefining global maritime communications. Our edge-of-your-seat products are not just breaking the mold, but busting through it. The USAT 30 Ku-band antenna is a 76 cm Ultra Small Aperture Terminal marine stabilized antenna system for broadband connectivity. Incorporated in the design are some of the leading technology concepts to reduce its size and match the performance of some of our bigger systems. It complements our range of other USAT and VSAT antennas; it is aesthetically pleasing for mega yachts as well as rugged enough for a workboat. The platform is designed to become part of the ship. It withstands the harshest weather nature can throw at it. In fact, that is practically what we do when we test our systems. USAT 30 is not designed for compromise. It is packed with high performance features that track satellites faster than the wind can change direction or the tides can swell. The pointing accuracy of this antenna is a result of over 10 million person hours of development effort. 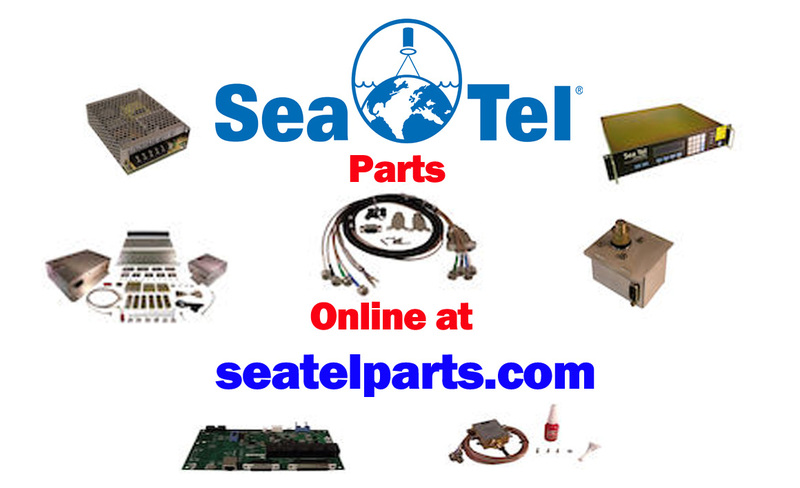 Perhaps that is the number one reason why Sea Tel antennas often work trouble free for years and years. 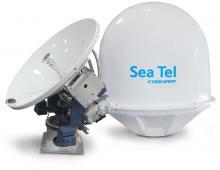 Go ahead, explore the edges of the world but always stay at the center of your communication needs with Sea Tel.